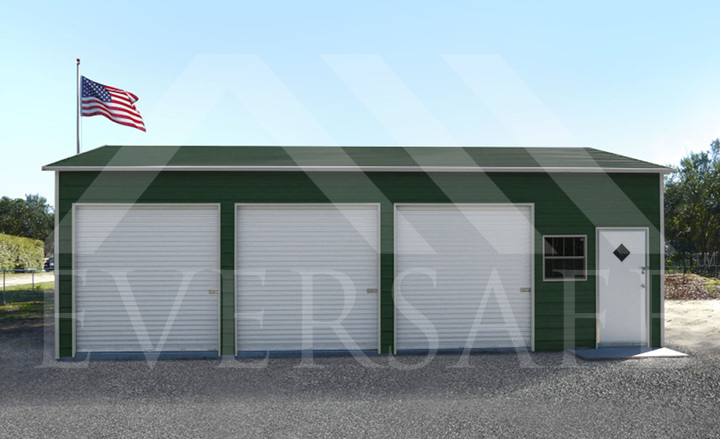 Eversafe Buildings brings over 20 years’ experience in providing high quality metal buildings. 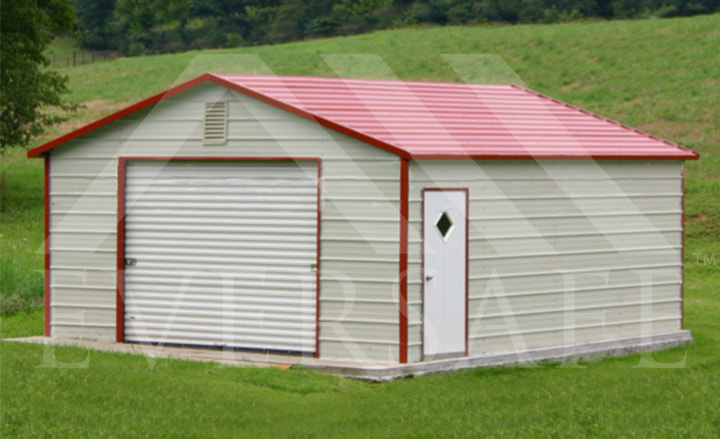 Our focus is to supply the finest prefab buildings at the most affordable prices, along with unparalleled customer service and support. The reason for Eversafe Building’s stellar reputation is threefold; we stand by our word, provide an excellent product and we treat our customers as if they were a part of our family. By valuing and respecting each and every customer, we’re able to establish long term relationships and have built a majority of our business based on referrals and word of mouth. Just check our A+ rating with the BBB and see for yourself. 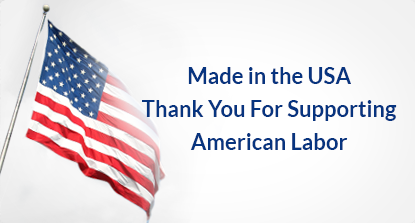 Our buildings are made with 100% American commercial grade steel and every plant practices rigid quality control during the manufacturing process. All of our certified buildings are guaranteed to meet the structural loadings in your area and can be designed for even the most rugged conditions. 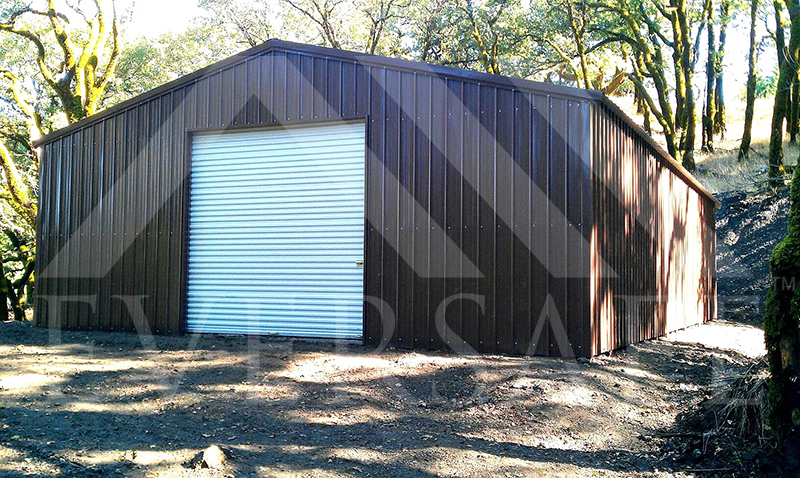 We give you peace of mind with the knowledge that your personal property is protected and safe in an Eversafe structure, even in the worst climatic conditions. 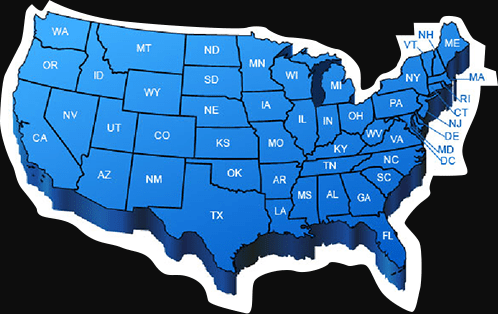 Engineer certification for your state or county is available upon request on all of our buildings. 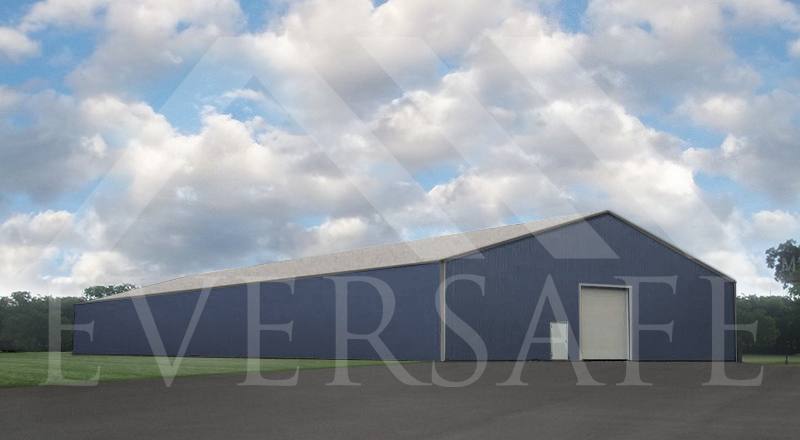 Factory engineers in Texas, Florida and California can custom design your drawings based on your building department’s requirements. 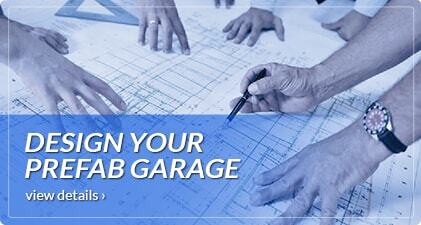 We simplify the process as engineer stamped certified drawings are available to help navigate the building department. 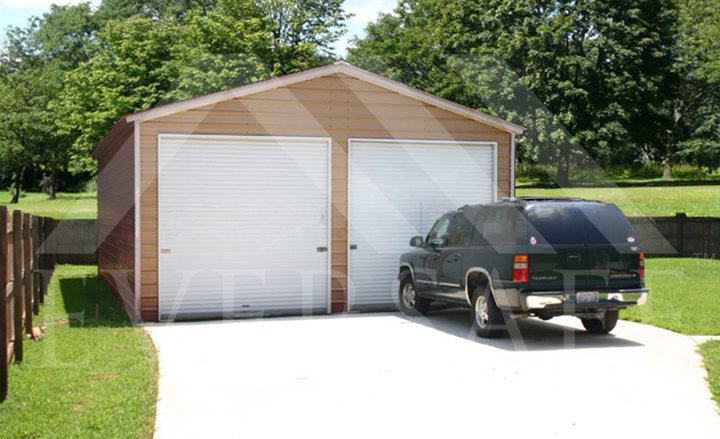 Your steel garage building in California and Florida can be certified to meet the toughest wind or seismic conditions. 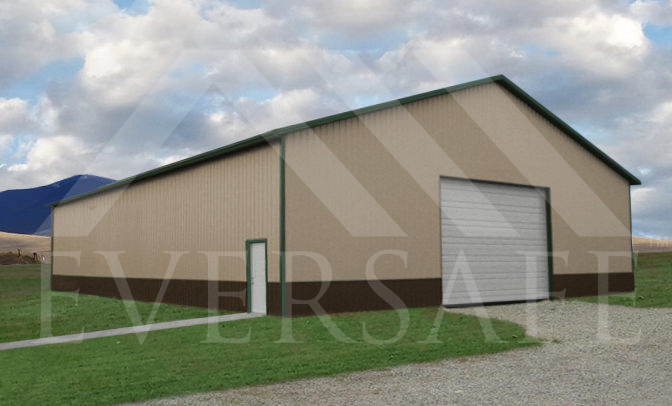 Why buy from Eversafe Steel Buildings? We deliver every building with pride, using the finest materials on the market produced by a conscientious group of employees. 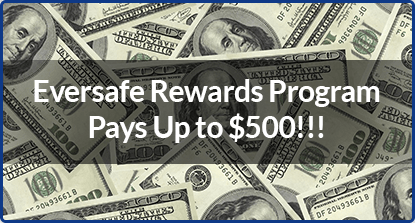 When you choose Eversafe you’re choosing the best. Our installation crews are professional, courteous and undergo specialized training to ensure that the construction process leaves you with a showpiece building you can be proud of. 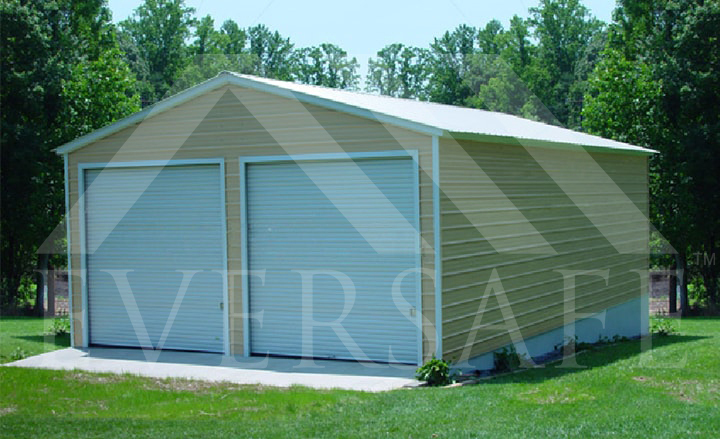 Quality, durability, strength and honesty are what makes Eversafe the best choice for your building needs. We realize our reputation is on the line with every building installed and only 100% customer satisfaction is acceptable. 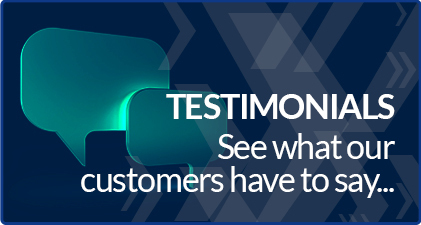 We appreciate value and invite feedback at every stage of the building process so that we can better serve our customers. Our commitment to product quality, excellence in customer service, and giving our customers the best prices is second to none. 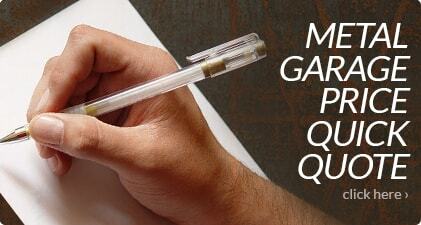 Our customer’s satisfaction is our number one priority and we stand by that with a 100% satisfaction guarantee. 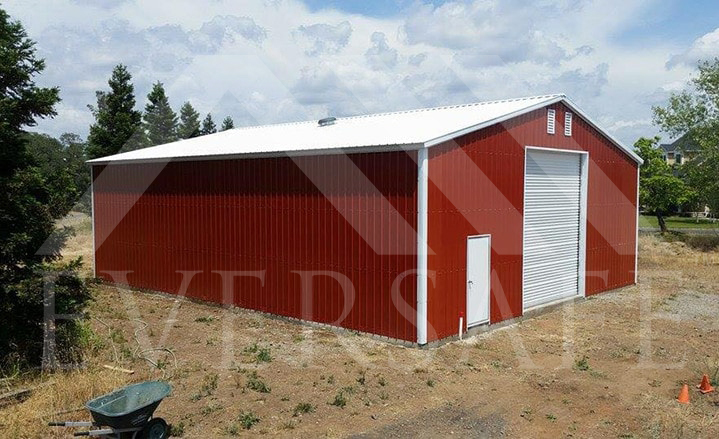 Call us today at 1-800-374-7106 and one of our friendly and knowledgeable steel building specialists will give you more information about our metal buildings.